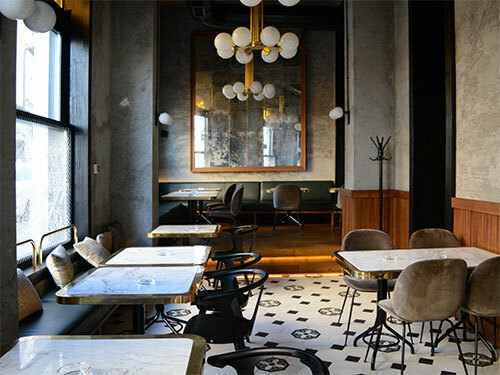 Our interior for Bistro Mali Pijac published by Serbian web portal and magazine Gradnja.rs. 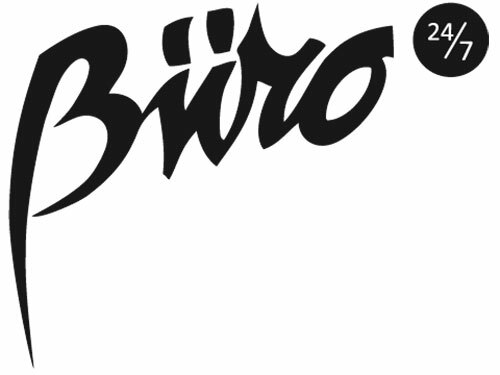 Buro 24/7 was in Belgrade and they visited Bistro Mali Pijac. 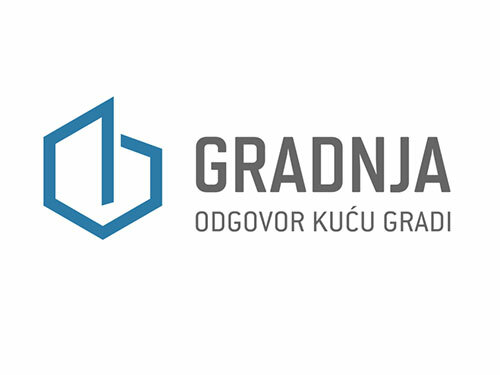 Our latest project was published by Serbian web portal and magazine Designed.rs. Click the link below to read more about it. 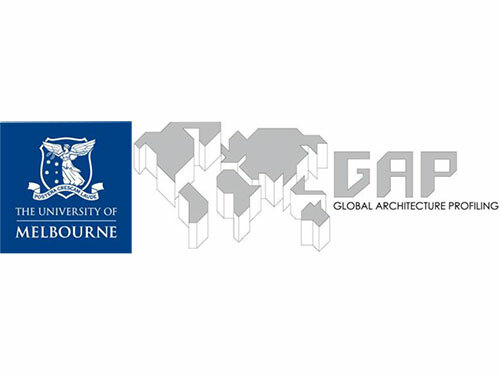 Studio Fluid was invited to participate in GAP exhibition at the University of Melbourne. 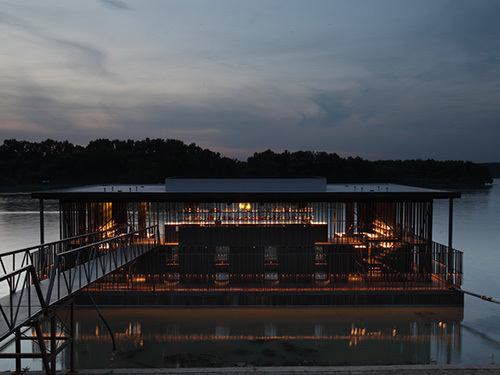 This year’s exhibition profiled the design work of practitioners operating in Belgrade. Spring is here, let’s party! 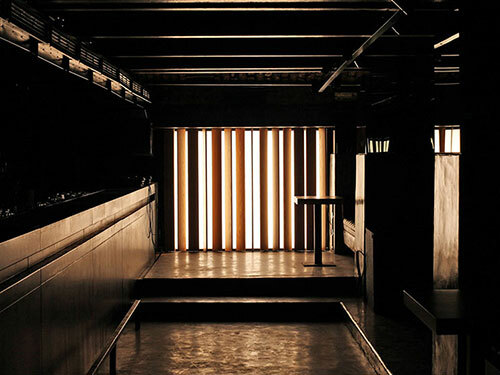 Serbian web portal and magazine Designed.rs just published our project for Disco raft Sloboda. 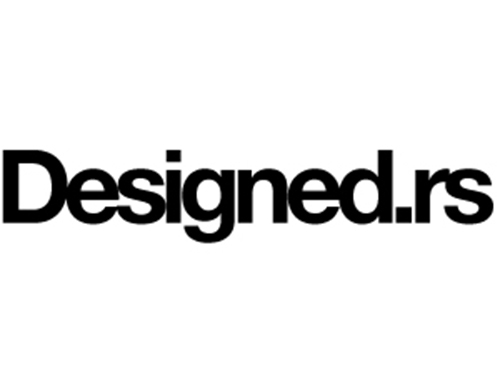 DIVISARE, Italian ‘Web Atlas of Contemporary Architecture’ has published some of our projects. 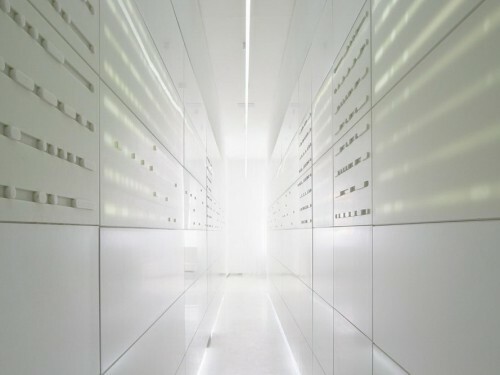 Authoritative voice in international architecture, design, and art magazine wrote an article about our interior for Dr Dragic Clinic . Studio Fluid took part in a discussion that accompanied the exhibition: How Much Strength, How Many Dreams Do I Have? 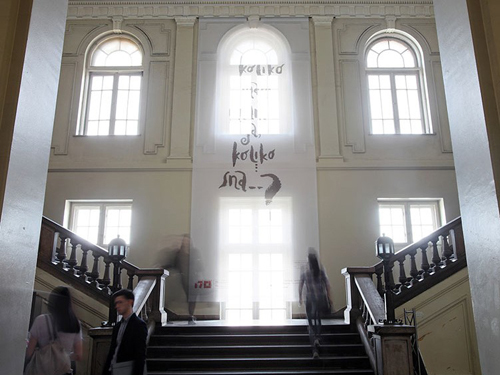 celebrating 170 years of higher education in the field of architecture in Serbia. 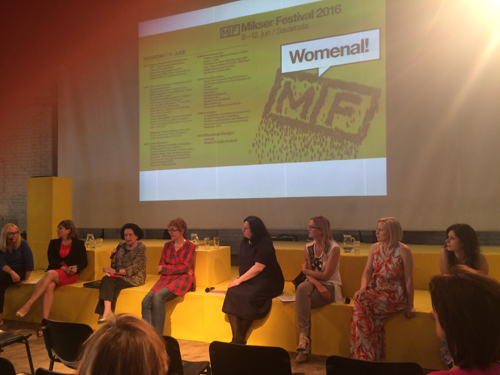 Nevena Pivic from Studio Fluid takes part in a debate at Mikser Festival: Her circle – women in urbanism, architecture and design. 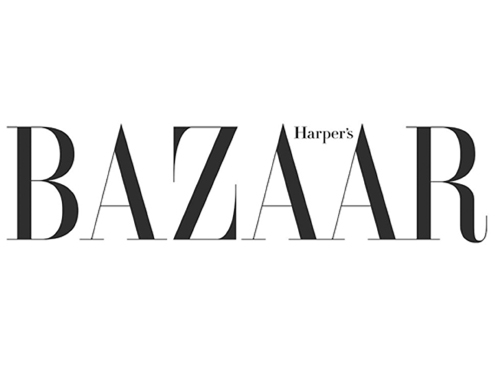 Read about our projects and our favorites in new Harper’s Bazaar. As a part of 38. 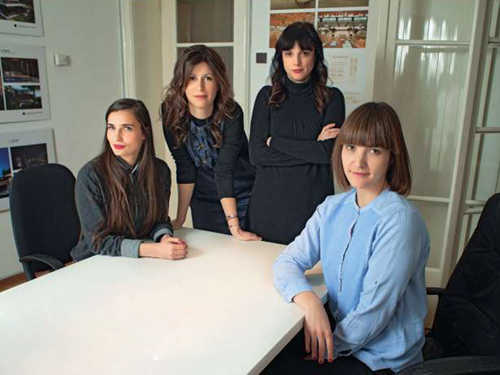 Salon of Architecture, Belgrade’s Museum Of Applied Arts awarded Studio Fluid in the category of interior design for ’opening metaphysical dimension of interior space’ at Dr Dragic Clinic. Casaviva (Serbian edition of Italian fashion magazine) wrote about our interior for Dr Dragic’s Clinic in their march edition. 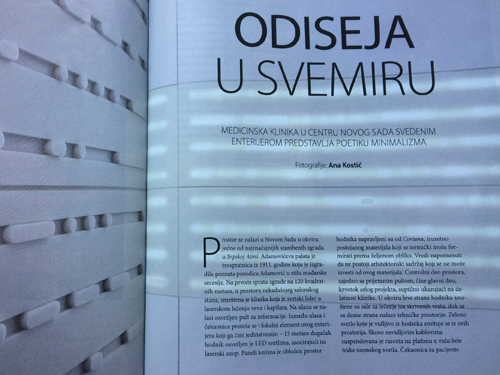 International architecture, interiors and design magazine wrote an article about our interior for Dr Dragic Clinic . 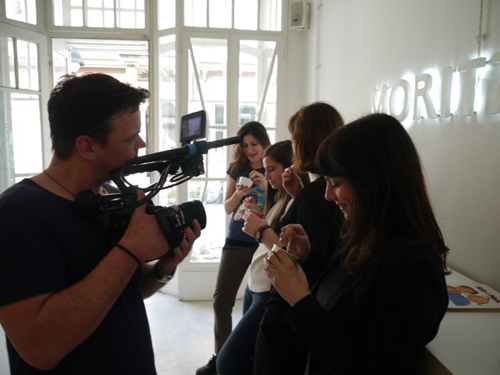 We chatted with a local fashion magazine Bazar about our community, thoughts and plans. Lifestyle magazine and web portal BeforeAfter.rs has visited us at our work space and asked us few questions about job concepts and working methods. 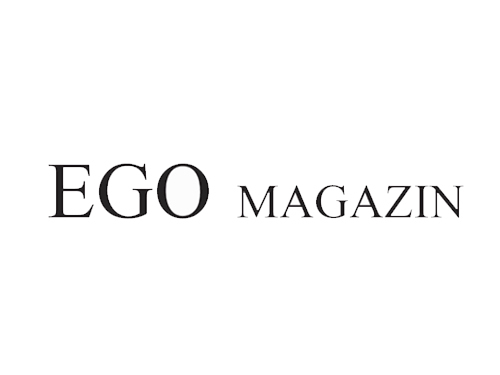 We spoke about Dr Dragic Clinic, too. Our interior for Clinic Dr Dragic published by Serbian web portal and magazine Designed.rs. 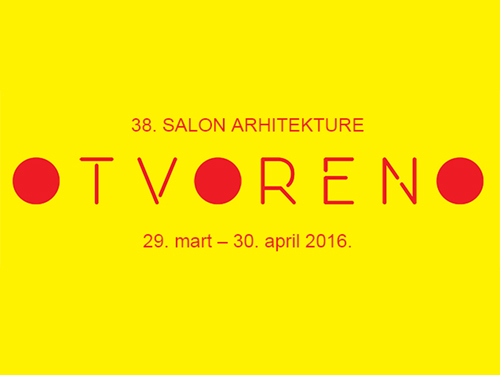 Studio Fluid as part of the jury on Bravacasa Design Awards powered by Gorenje, november 2015.